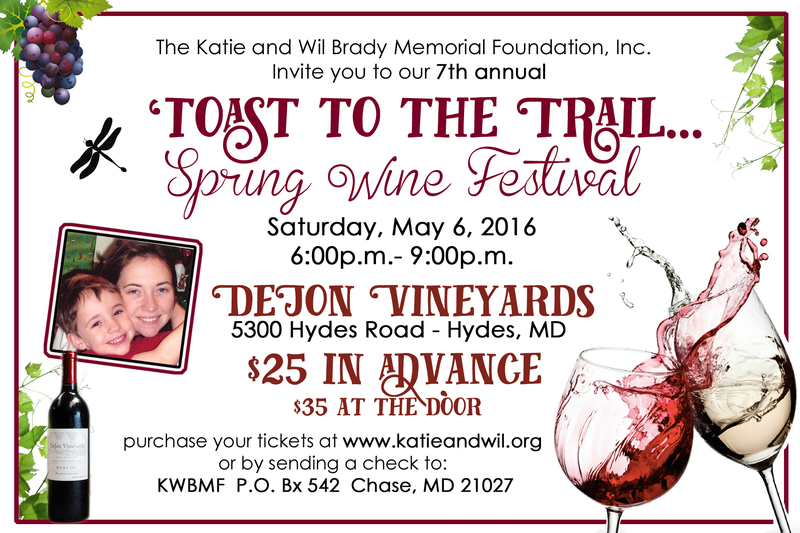 It’s the 7th Annual Spring Wine Festival with an evening of wine, food, music, family and friends. Ticket reservations include a souvenir wine glass, wine tasting, dinner and musical entertainment to complete the event’s ambience. The raffle auction will return, offering an array of items donated by local businesses and friends. Plus bottles and bottles of door prizes and other items too!